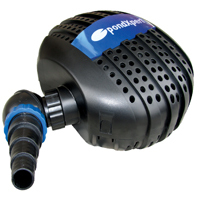 Hozelock Bioforce Revolution 6000 Filter & PondXpert FreeFlow 5000 Pump Set: Pump and Filter Sets: Pump and Filter Sets - Buy pond equipment from Pondkeeper: fishing out the best deals on the net. 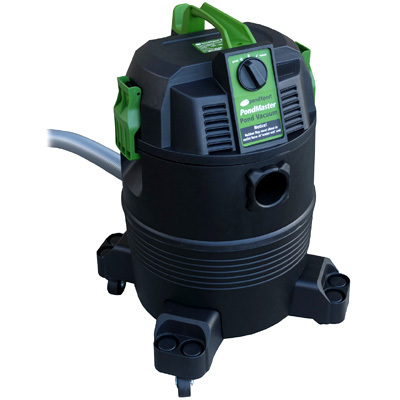 Save £69.99* on this state of the art pond pump and filter set. 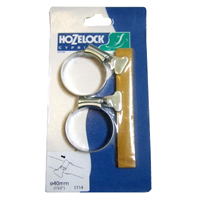 The innovative Bioforce Revolution pressure filter from Hozelock boasts the very latest features. 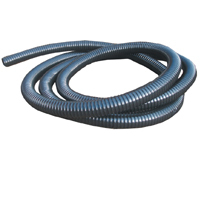 It has a unique easy-clean system that really works and keeps maintenance down to a minimum. All the filters boast extra-powerful UVC lamps that will provide clear water. For those customers looking for a complete system including the pump we have matched the filter with the PondXpert FreeFlow 5000 which is again best in class. 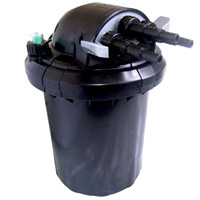 Ideal for goldfish ponds up to 10,000L or koi ponds up to 5000L. * Saving made when compared to buying items separately. 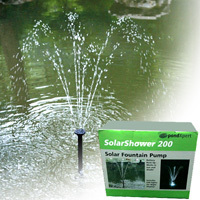 Pump boasts a maximum flow rate of 5000LPH yet is only 40 watts to run!